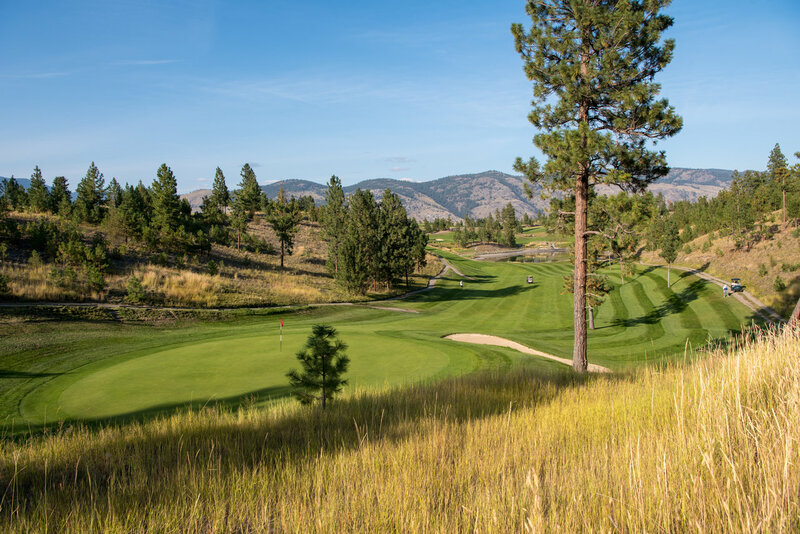 From shorelines to cliff sides, Kamloops’ distinct environment will suit any golfer, while presenting a unique challenge for all skill levels. 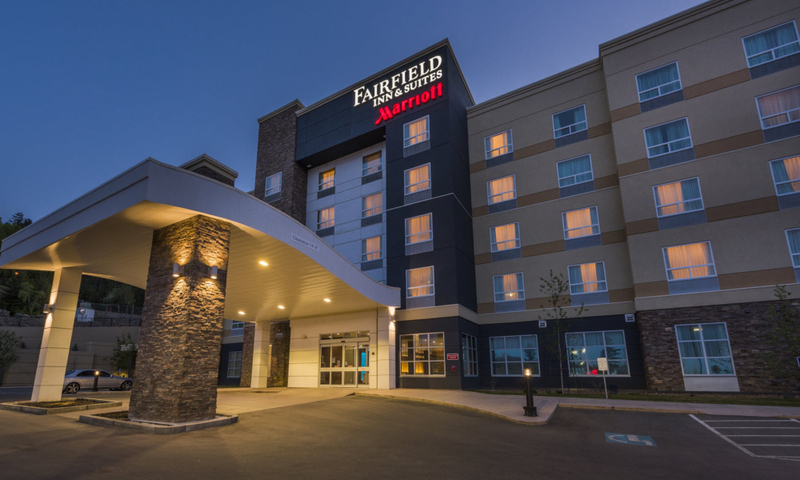 Courses are easily accessible and close to local amenities. You can swing without crowds; the dress code is relaxed and the vibe is friendly. Kamloops’ golf courses include nearly 1200 metres of elevation change; where the dramatic topography illustrates a myriad of panoramic views. Golfers are passionate in Kamloops for good reason. 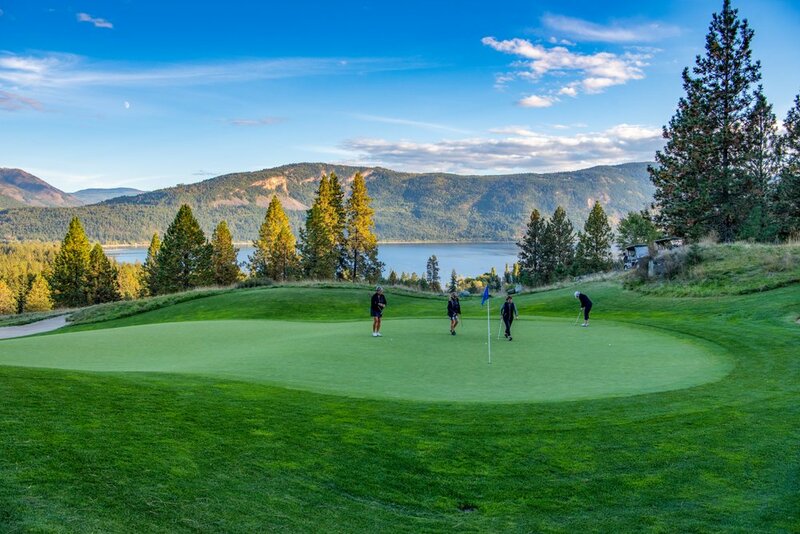 Experience some of BC’s untapped golf layouts and make Kamloops your primary destination for an unforgettable golf vacation. 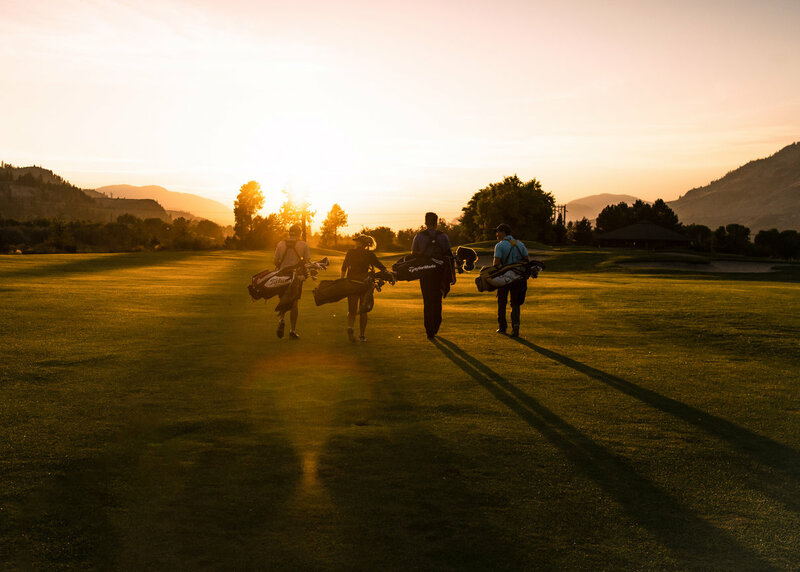 With plenty of annual sunshine, amazing conditions and an eight-month golf season, Kamloops is a premier destination for a unparalleled golf getaway. Golden fescue-lined tee boxes, awe-inspiring fairways and scenic bent-grass greens leave every golfer with lasting memories and a yearning to play again. 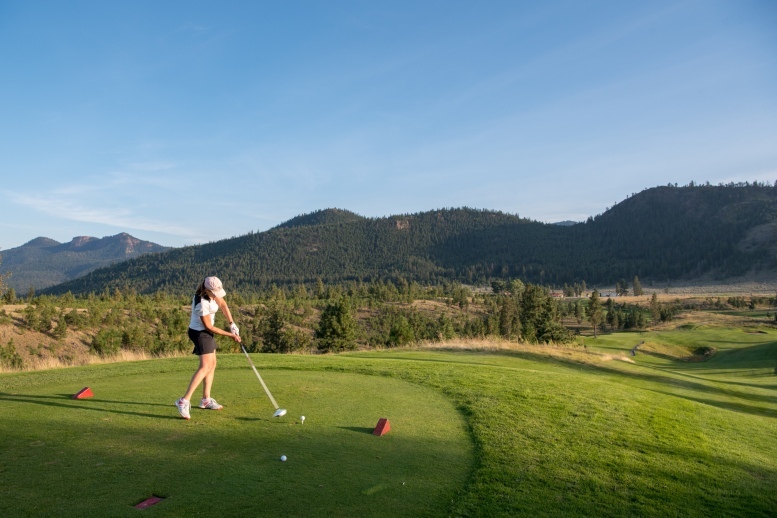 Whether you’re enjoying the scenic views, playing for fun, or testing your skill, Kamloops has an experience for every golfer. 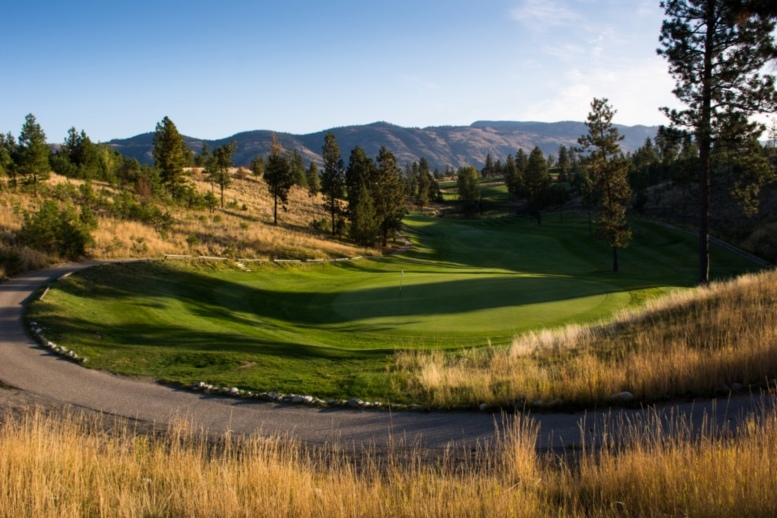 Golf Kamloops offers great value for first-class accommodation and award-winning golf.